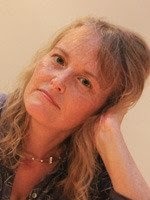 DJ's Book Corner: Love can cut like a knife. I NEED YOU by @JaneLark + You could win a signed copy of I Found You! Love can cut like a knife. 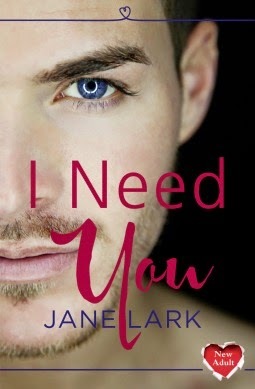 I NEED YOU by @JaneLark + You could win a signed copy of I Found You!